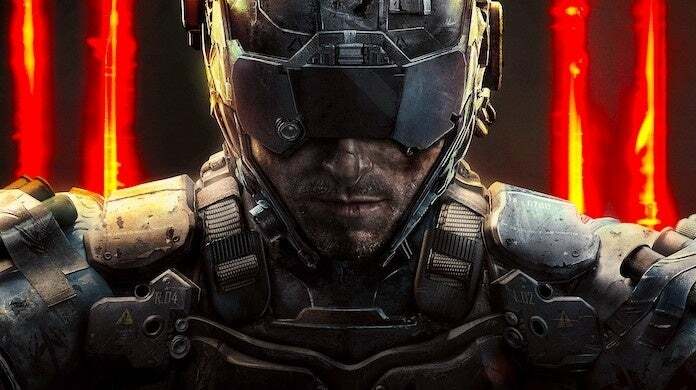 'Call of Duty' 2019 Will Be "One of the Best Call of Duty's Ever Built"
Apparently, Activision and Infinity Ward are internally very pleased with how the next Call of Duty is shaping up. Speaking during a financial call this week with investors, Activision noted that Infinity Ward is creating "what the team believes is one of the best Call of Duty's ever built." Activision also pitched the title as a great step forward for the franchise that will deliver what fans have come to love about the series over the years. Now, I know what you're thinking: in a room full of investors, it's the job of Activision to say this type of stuff and hype up its products, which is partially true, though this seems overly hyperbolic if the case, even for a financial report to investors. You may also point out that Infinity Ward is never going to be anything but excited for the game they're making: that kind of comes along with the job of making a game. And this is true, but again, I don't think either party needs to hype up Call of Duty to investors. Everyone knows at this point the series produces the best-selling games each year. However, maybe with the explosion of Apex Legends and the ever-present Fortnite, Activision was a little extra in its praise of the upcoming Call of Duty. This is a fair point. That said, whatever the case, it's exciting news, especially paired with the news that it will indeed have a campaign and other new types of modes for the series. And this is good. Infinity Ward is traditionally viewed as the weakest link in the three-team system -- which also includes Treyarch and Sledgehammer -- that make Call of Duty games. In other words, their entries could use all of the excitement they can get. Of course, we won't have to wait long to see if the product is as good as Activision is hyping it up to be. Call of Duty games are typically revealed in the Spring, and we're already halfway through February. Anyway, as always, feel free to leave a comment letting us know what you think. What do you want to see from Infinity Ward's latest stab at Call of Duty?